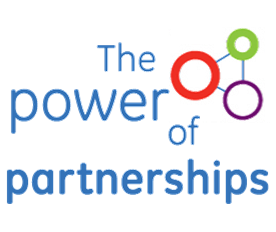 The purpose of the Industry Partnerships (Healthcare, Manufacturing, Safety, and Business & Education) is to facilitate collaboration among various partners in an effort to build workforce capacity, share best practices, leverage resources and encourage open communication among members. 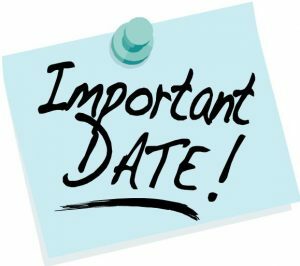 All meetings will be held at 8:30 AM at Pennsylvania Highlands Community College (Richland Campus) unless otherwise noted. Individual partnerships will meet as needed. or by phone at (814) 262-8366. Calling All Vendors, Sponsors and Participants! 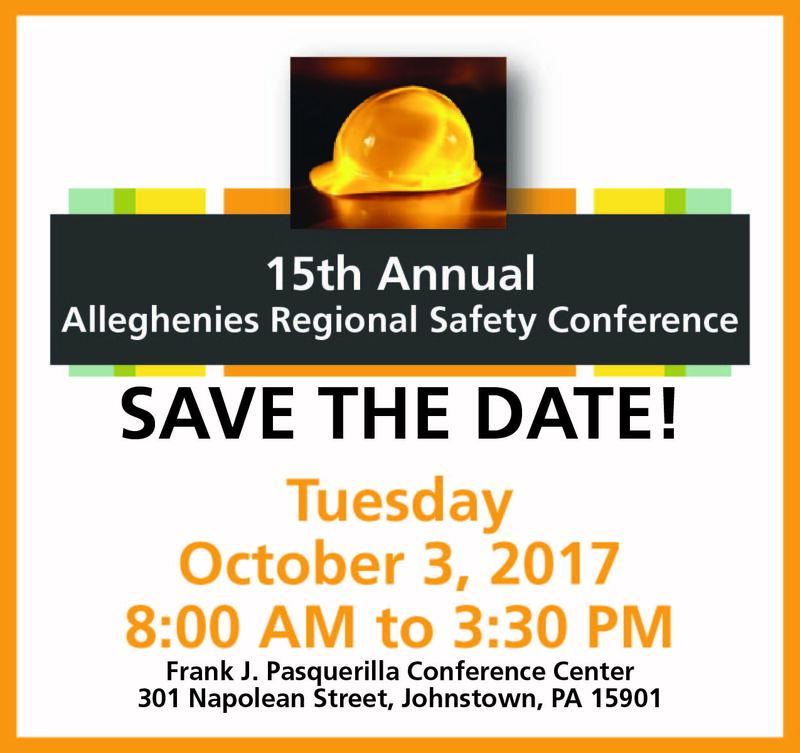 We are back again this year for the 15th Annual Alleghenies Regional Safety Conference. This year’s event is scheduled for October 3, 2017 and will once again be held at the Frank J. Pasquerilla Conference Center in downtown Johnstown. Our keynote speaker will be Wylie Davidson from Dival Safety with a presentation, “Safe 4 the Right Reasons”. Vendors, sponsors and participants help to keep the conference strong year after year. It has proven to be a good opportunity for companies to display products, make new contacts with local businesses and visit with existing clientele. Vendors are able to connect with new and existing customers while participants can gain useful information on the latest resources to keep the workplace safe and secure. Below you will find more information as well as the vendor/exhibitor registration form, the sponsorship form and the participant form. 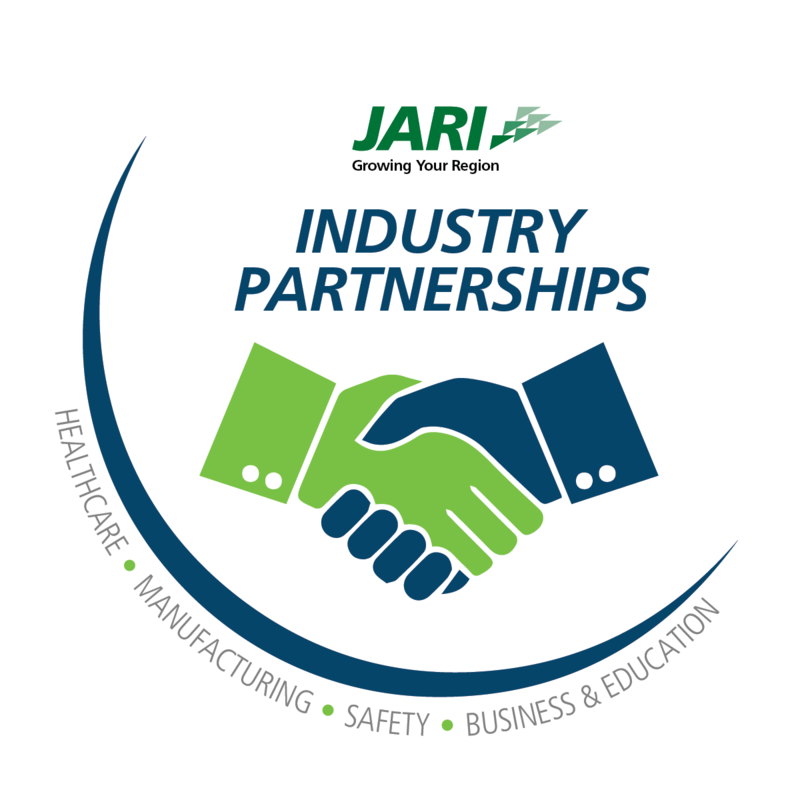 The JARI industry partnerships held a meeting on June 27 to discuss ideas on how they plan to reorganize. Nearly 30 people attended and gave input on what they believe is working well within the groups and what could use improvement to make them more valuable. Attendees also set goals on what they would like to see accomplished. The mission of the partnerships is to provide programs and initiatives in an effort to build workforce capacity. All of the feedback given will be reviewed and evaluated. The information from the session will be available on our website within the next few weeks. The JARI consortia have been in operation for 17 years. Over the years members volunteered their time and talent and have accomplished many things. >We want the partnerships to continue to operate and to be beneficial for all. In an effort to “re-energize & re-structure” the partnerships, we are inviting members to come together to discuss ideas to re-format the meeting content and to look at ways to make it easier for individuals to attend. 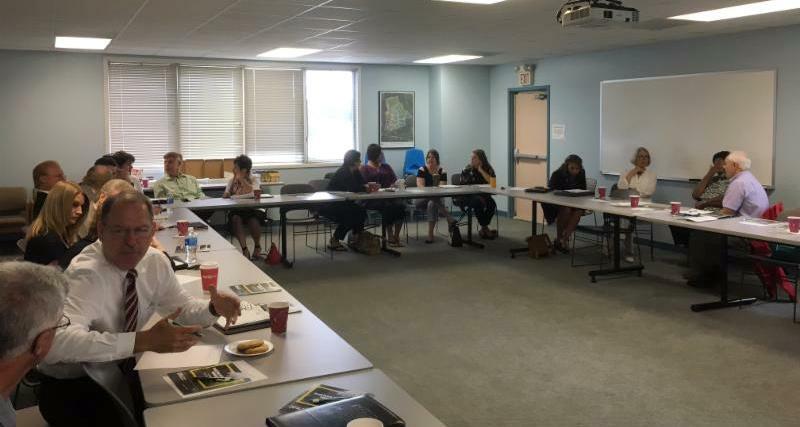 A “brainstorming” session will be held on Tuesday, June 27 from 9:00 am to 11:00 am at the JARI Center for Business Development (160 Jari Drive, Richland Township). 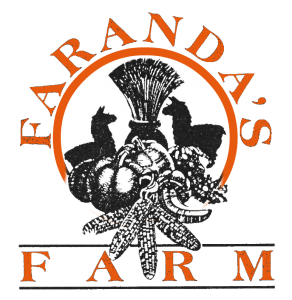 JARI and Faranda’s Farm is pleased to announce our new partnership to host a Pumpkin Chunkin Competition for local high school students. 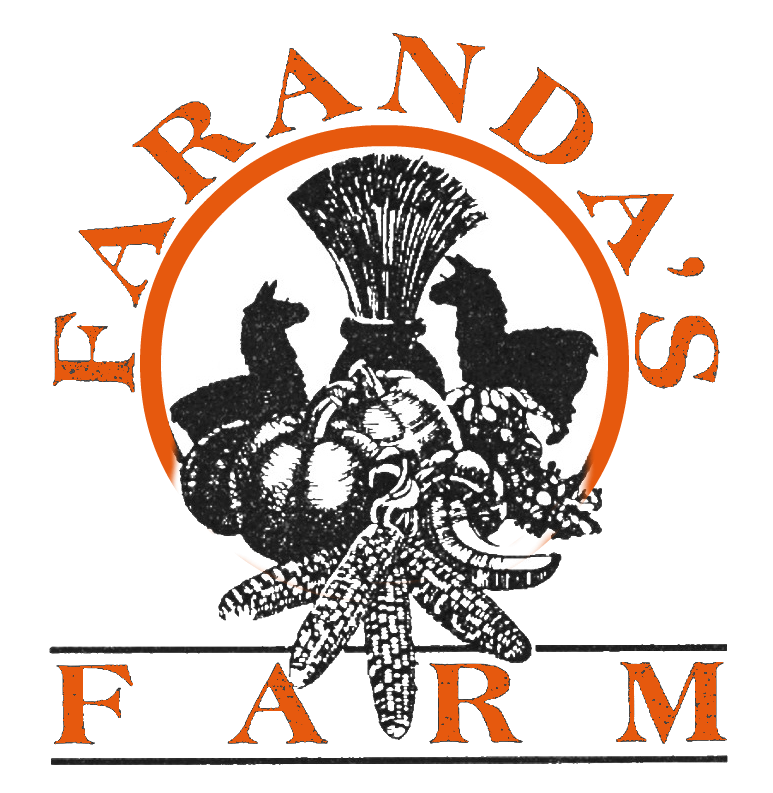 The competition will be held at Faranda’s Farm located in Hollsopple, PA., on November 4, 2017. Seven local school districts are registered to participate in the competition in which students form teams and build their own prototype of a trebuchet to launch pumpkins the longest distance. The students will use the S.T.E.M concepts to solve the challenges presented by force and gravity. We are currently searching for mentors and judges to help at the event and in-kind sponsors for building materials. Mentors will assist the teams through the designing, building and testing process. Judges will review the judging criteria and participate in scoring the teams the day of the competition. 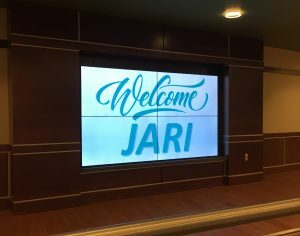 Members of the JARI Business and Education Consortium had the opportunity to tour the new Forest Hills Senior High on Friday, March 3rd. Attendees also heard from guest speaker, Marlene Singer, RN, Community Health Coordinator from Memorial Medical Center. She spoke of the 2015 PA Youth Survey (PAYS) results; This is (NOT) about Drugs Program; and The Johnstown Walk of Hope. Ronna Yablonski, Exective Director of the Cambria County Drug Coalition (CCDC), spoke with members of the JARI Healthcare and Safety Consortia on January 24th. The meeting was planned to help members join the fight against drug abuse in an effort to create a capable workforce for our local businesses. 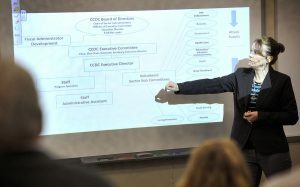 Yablonski mentioned that the CCDC was formed to bring together existing programs and develop new resources to battle the epidemic across the area. Area businesses can take part by supporting the coalition as a whole or supporting specific coalition components. A full article can be found on the The Tribune Democrat website. , by phone at (814) 619-4505 or visit their website. The JARI Manufacturing Consortium held their first meeting of 2017 at Greater Johnstown High School on January 10. Members of the group enjoyed breakfast prepared by the culinary students. 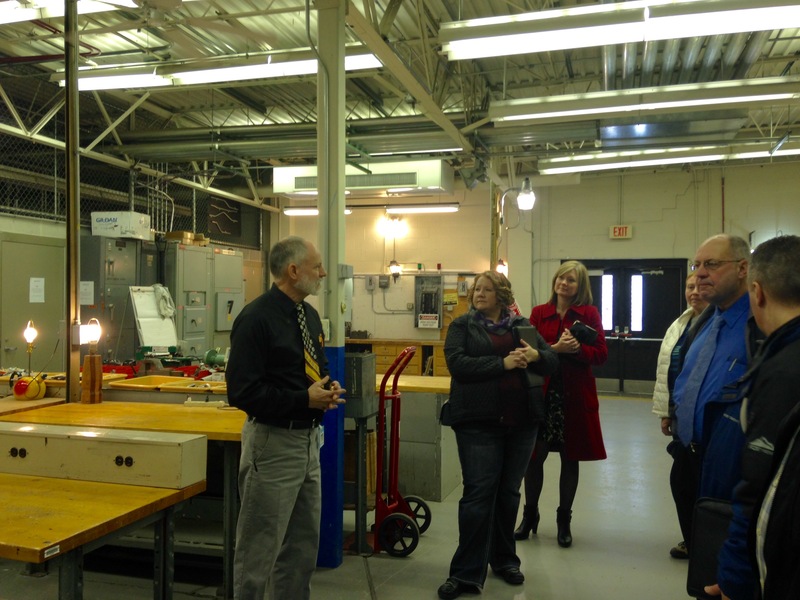 They were also able to tour the trade shops and talk with students and faculty. Drug Coalition Director to Speak at the Consortia Meeting! Members of the HealthCare and Safety Consortia invite you to join them for their first meeting of the year. Ronna Yablonski, Executive Director of the newly formed Cambria County Drug Coalition will be the guest speaker. She will be presenting information on the goals and objectives of the coalition. Attendees will have the opportunity to provide feedback on the plan and participate in an open discussion on the drug related issues facing our community. 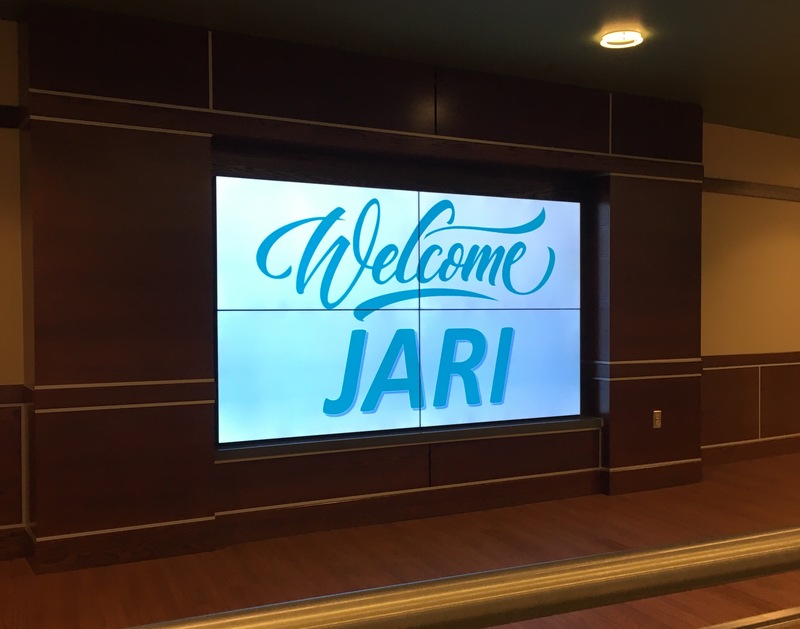 Attend Upcoming JARI Consortia Meetings! Members of the JARI Manufacturing Consortium and Business and Education Consortium invite you to join them for their first meetings of the new year! The Manufacturing Consortium will be held at 8:00 am on January 10 at Greater Johnstown High School. 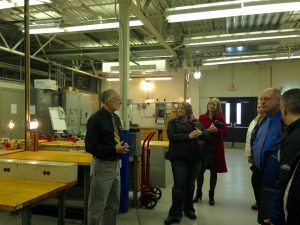 Members will have the opportunity to tour the shops and interact with students. 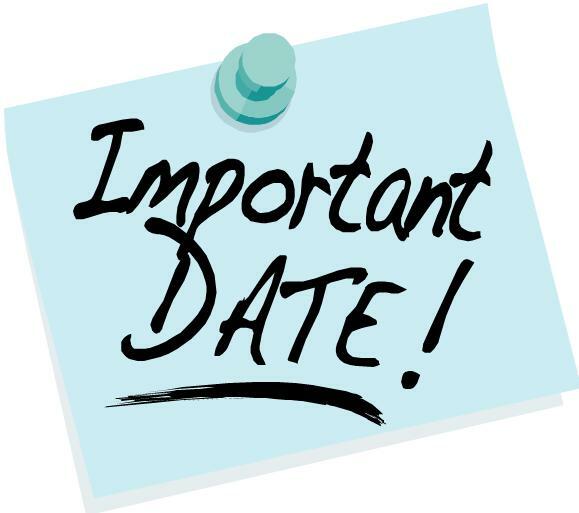 The Business and Education Consortium will be held at 8:00 am on January 13. Goodwill Industries of the Southern Alleghenies will host the meeting and provide an overview of their programs and services. They will also be giving a tour of their facility and new career resource center. The full agenda’s can be found in the links.